The grapefruit is a subtropical citrus tree known for its sour fruit, an 18th-century hybrid first bred in Barbados. 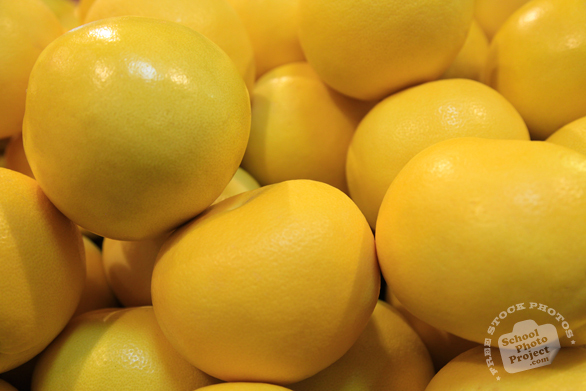 When found, it was named the "forbidden fruit"; it has also been misidentified with the pomelo or shaddock, one of the parents of this hybrid, the other being sweet orange. The fruit has become popular since the late 19th century; before that it was only grown as an ornamental plant. The United States quickly became a major producer of the fruit, with groves in Florida, Texas, Arizona, and California. In Spanish, the fruit is known as toronja or pomelo.